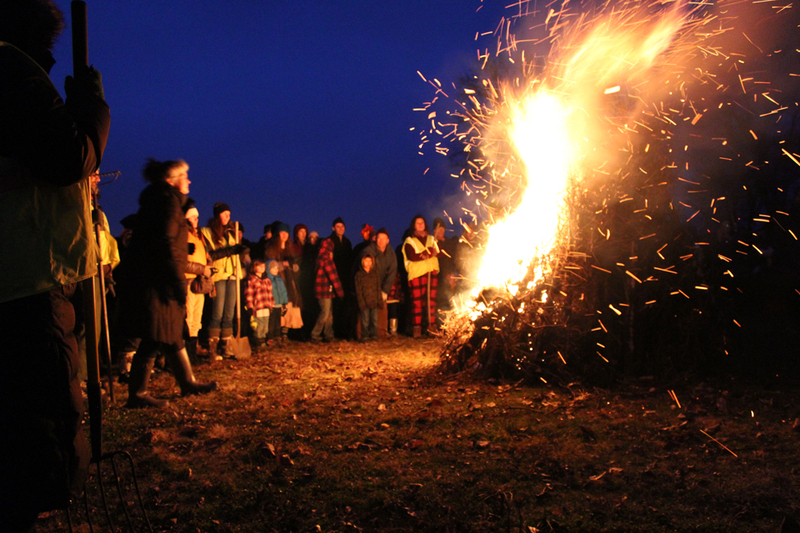 The 10th anniversary of the Starkweather Solstice Bonfire is at dusk (4:30 pm) on Friday, Dec 21 at the Olbrich Park ball diamond. This is the 21st event (twice a year). Volunteers are welcome. No weather postponement date. Contact John Steines is you are available to help with traffic, set up, or as a fire guard. B. 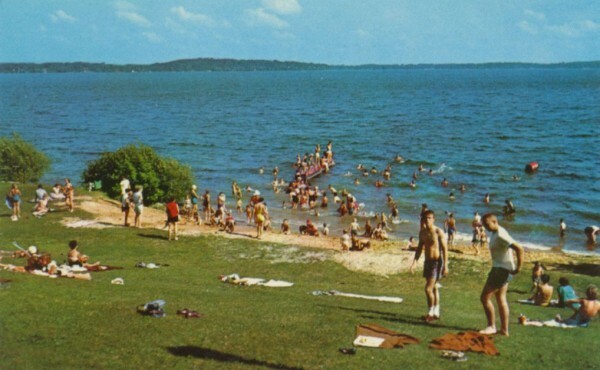 B. Clarke Beach circa 1951. An early version of the diving platform can be seen. Later version paralleled the shore and were located approximately 150 yards off shore. As the Madison Mayor Paul Soglin prepared his budget for the coming fiscal year he asked all departments to make a five percent cut in their operational budgets. At the Parks Department they arrived at those cuts in part by eliminating and consolidating some very popular services in some parks; specifically the elimination of nine seasonal ice rinks and focusing lifeguard services at regional beaches. 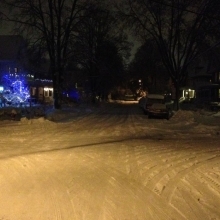 Deep Well #8 on the Olbrich sledding hill. This seasonal well is the last of the 22 wells to be activated by the city in their drought response. 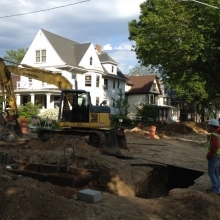 We’re not sure if Madison is running out of water, but as part of its drought response, the city has activated its last remaining dormant well as a precaution. 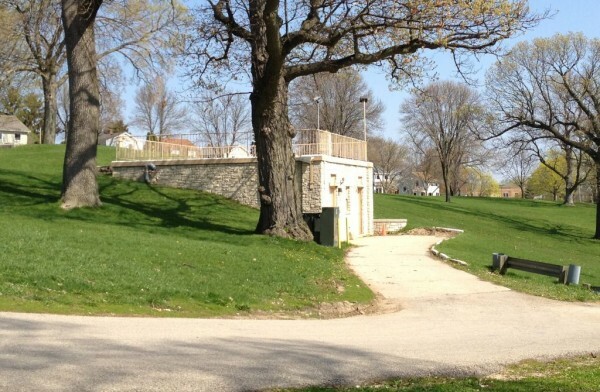 Well #8, located at Welch and Lakeland Avenues also known as the Olbrich sledding hill, is in the process of being flushed so it will be ready in case demand increases again. The well has been dormant until now and some are raising concerns about water quality since its blocks from the Madison-Kipp Corporation plant where ground contamination has been an on-going concern. In a letter to Madison 6th Ward Alder Marsha Rummel, Madison Water Utility Public Information and Conservation Official Gail Gawanda said that flushing of Well #8 began the week of July 17. The well is being placed in service as a precaution since all the other wells and booster stations are running at nearly non-stop pace to meet current demands.